Your generosity enables us to focus on the mission of helping our children and young adults with Autism Spectrum Disorder learn to reach their fullest potential by improving the quality of life for themselves and their families. By making a gift to support our exceptional programs or one of our exciting special projects, your donation will make an impact each and every day on the lives of our students. There are many ways to support the Boston Higashi School. 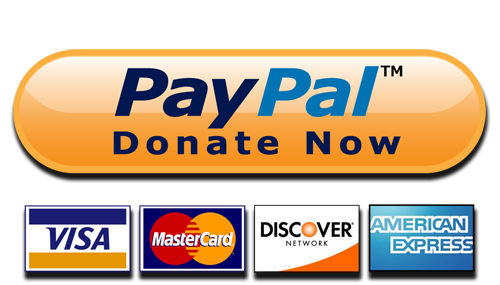 Please explore the pages to the left for more information about specific types of giving, or click on our donate button below to make a secure online gift. Thank You!